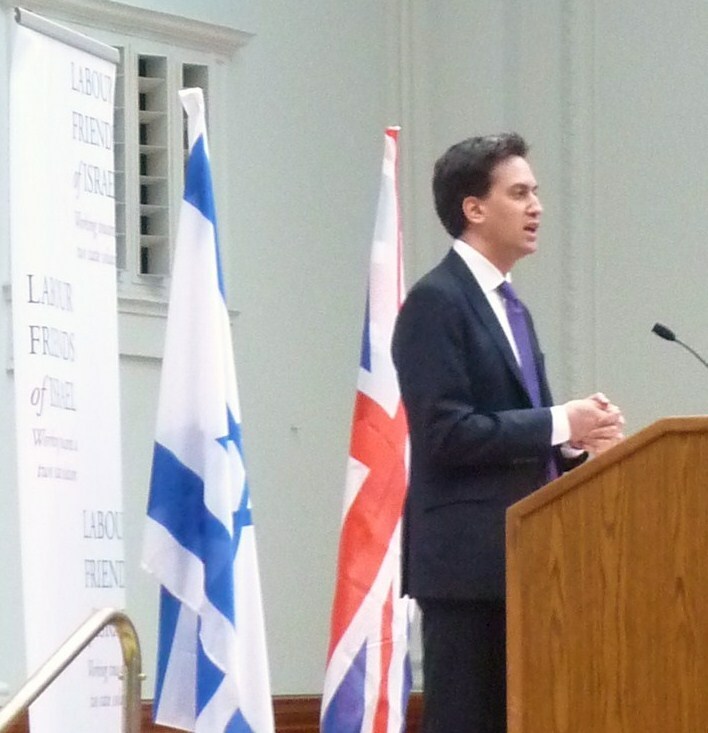 The Labour Party leader went on to speak out firmly against those who question Israel’s right to exist, and those attack it with violence and boycotts. He warned of the threat of Iranian arms smuggling to Hamas and Hezbollah, the danger posed by Iran’s illegal nuclear programme, the deeply concerning security situation in the Egyptian Sinai and spoke out against the ongoing brutal crackdown on pro-democracy protestors in Syria. Israeli Ambassador to the UK HE Daniel Taub, Shadow Foreign Secretary Rt Hon Douglas Alexander MP and Shadow Chief Secretary to the Treasury and LFI Vice Chair Rachel Reeves MP, and LFI Chair John Woodcock MP also spoke at the lunch.